Star Wars: Episode VII will not tell the Expanded Universe’ Story! Plus details! StarWars.com just added some clarity to the Star Wars Expanded Universe and Star Wars: Episode VII confirming the films will not follow the Expanded Universe stories, but may pull details from the Expanded Universe when need be. In order to give maximum creative freedom to the filmmakers and also preserve an element of surprise and discovery for the audience, Star Wars Episodes VII-IX will not tell the same story told in the post-Return of the Jedi Expanded Universe. While the universe that readers knew is changing, it is not being discarded. 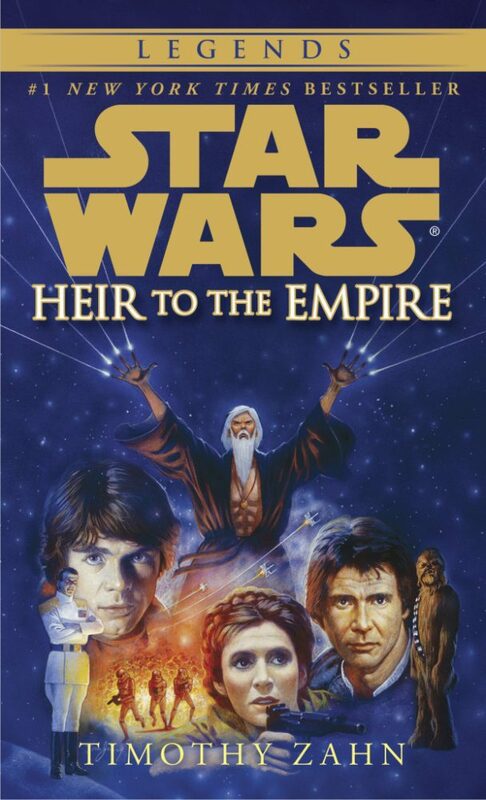 Creators of new Star Wars entertainment have full access to the rich content of the Expanded Universe. For example, elements of the EU are included in Star Wars Rebels. The Inquisitor, the Imperial Security Bureau, and Sienar Fleet Systems are story elements in the new animated series, and all these ideas find their origins in roleplaying game material published in the 1980s. Demand for past tales of the Expanded Universe will keep them in print, presented under the new Legends banner. Wow, that’s exciting and an excellent choice in terms of methodology. Letting the films fuel the novels is awesome in my opinion, as a film “first and foremost” fan. I absolutely love the idea that the books and the films interconnect now. It means the choices being made in print will be carefully constructed pieces that tie in to the bigger choices being made on-screen.